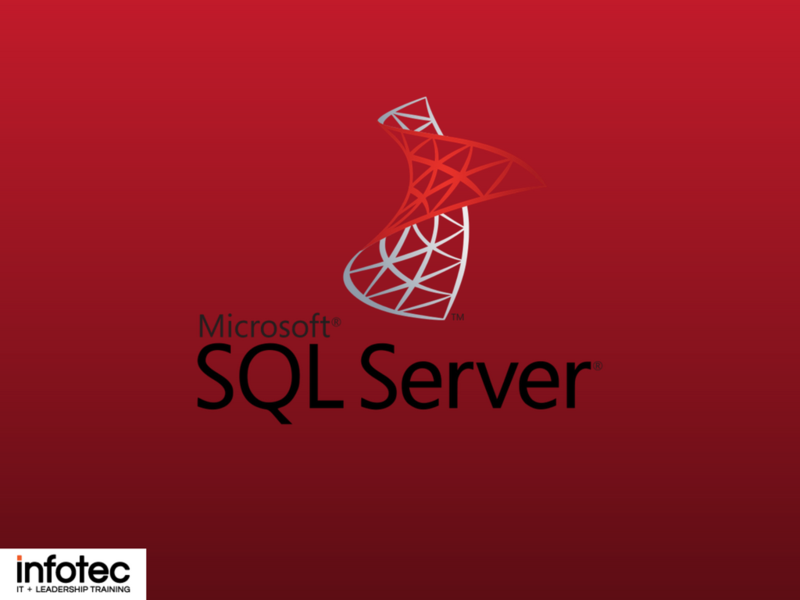 Microsoft SQL Server is one of the innovative technologies that have revolutionized the way businesses handle data. At any given time, your business will have data relating to suppliers, employees, customers, and other stakeholders. It is critically important that the information is easily accessible but remains safe from unauthorized access. Microsoft SQL Server is designed to help your businesses to achieve these goals. However, using the intelligent application also requires that you employ a certified expert to ensure that it is working properly around the clock. What is SQL server and how is it applied in modern business? The SQL Server is a relational database management system from Microsoft. The system is designed and built is to manage and store information. The system supports various business intelligence operations, analytics operations, and transaction processing. The information stored on the server is stored in the relational database. However, since the system is much more than a database, it also comprises of a management system. SQL stands for Structured Query Language, a computer language that manages and administers the server. There are many versions of the SQL server, each subsequent version being an improved model of its predecessor. Microsoft SQL Server has numerous applications in the business world. The first and most obvious one is the database is used to store and manage information. However, businesses that hold sensitive customer information such as personal details, credit card information, and other confidential information will benefit from increased security. The system also allows the sharing of data files by computers in the same network, a factor that increased reliability. The SQL server is also used to increase the speed with which data is processed, allowing large operations to be executed with ease. With the information stored in the database, businesses will have a reliable backup system. When systems do not function as expected, they will lead to downtime and loss of revenue. The same applies to SQL server in your organization. It is only by ensuring that the relational database works efficiently that your business will your company be able to enjoy the benefits of technology. That is why you should train professionals with the necessary certification to bring value to your company. Higher productivity – employees with the relevant certification will not only contribute more to the business but will also mentor other employees so that the overall productivity increases. In the end, your business is bound to benefit. Better risk mitigation – certified employees have the knowledge to identify, diagnose and respond to problems in good time. Regardless of the nature of the problem in the system, these employees will respond in good time to reduce unexpected downtime. Sustainable hiring – the fact that employees certified in SQL will take on more responsibilities means that they will advance faster in the job marketplace. When they are more engaged, they are more likely to stay in your company for a reasonable period. Increased business agility – if your business has tight timelines, a certified professional will help to develop features and applications that will bring about improvements. Most of these applications will be affordable to help the business save money. There are several reasons why students who complete the necessary training and exams receive this certification. The certification is proof that the employee has completed the required coursework and practical sessions. This means that they have the knowledge and experience to handle all the relevant tasks assigned to them. The SQL Certification curriculum is such that it means the internationally recognized standards. This not only ensures that the employee can work in any part of the world but also that the work delivered by the employee will meet the high standards of the industry. In case you would like to learn more about Microsoft SQL certifications, kindly reach out to us. You can contact us either in person or online to learn more about the opportunities available.